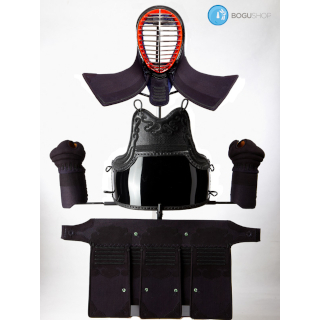 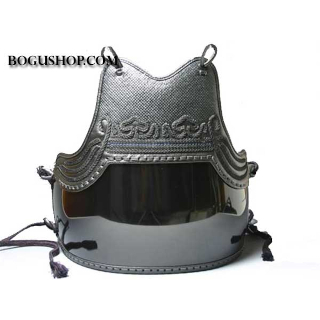 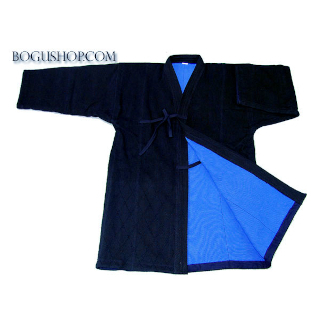 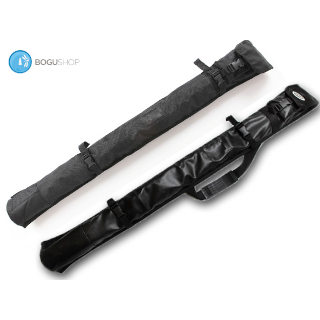 We have a complete line of Kendo Equipments from Bogu sets to accessories for your Kendo buying needs. 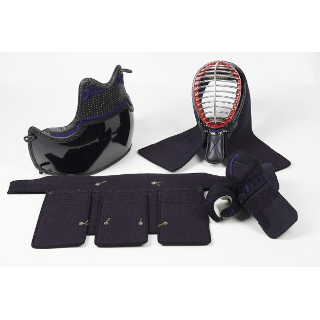 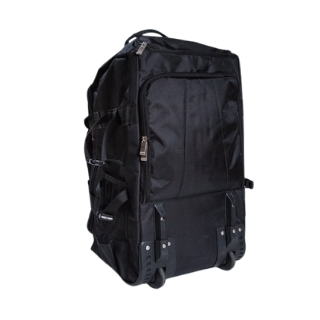 It is our vision to pass on great prices to you so you can buy superior quality Kendo equipment while saving money. 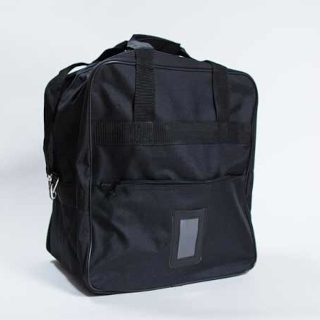 We have recently just opened a new showroom/retail office in Richmond, Greater Vancouver Regional District (GVRD), BC. 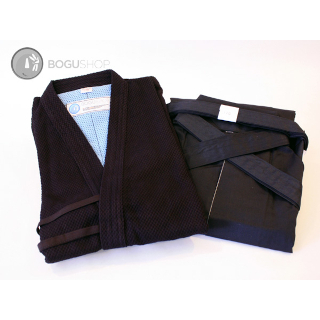 Our showroom location carries full inventory of most products we sell on our online store including Bogu, Keikogi, Hakama, Shinai, Bokken, accessories and others. 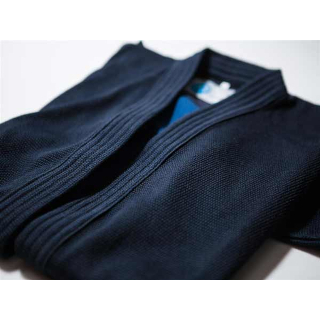 Book an appointment with us today at 604.303.0033 and come in to our showroom and start saving!